Blech! 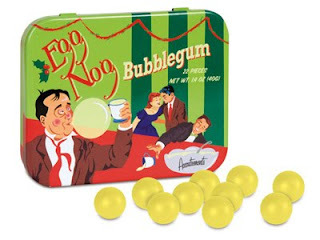 Excuse my lack of manners here, but shouldn't this product be called 'Eggnog Barfballs'? Makes me wanna hurl just looking at them. I'm all for holiday season mash ups but this one is just plain nauseating.